This homebred filly is out of the winning King's Best mare Lombatina who is a half sister to the Italian Group 1 winner Sortilege. 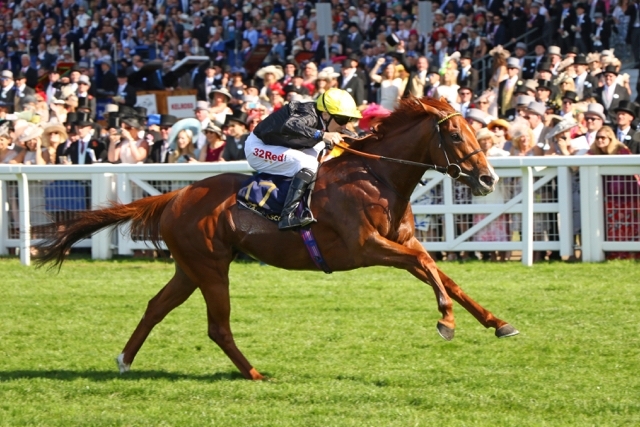 She broke her maiden at Windsor in May as a three year old before going on to win the Sandringham Handicap at Royal Ascot, providing us with our first ever winner at the Royal meeting. She has been placed in Stakes company since and remains a hugely exciting prospect for us this year & beyond.